In 2018 the airline offered its most extensive choice of flights in more than a decade, with more than a dozen new routes, including Marrakech, Durban, Nashville and the Seychelles. More new routes have been announced for 2019, including Charleston, Pittsburgh and Osaka. Customers travelling light were able to take advantage of the airline’s new long-haul basic fare on routes to the US and around the world, with fares from £143. They can reduce this cost even further by using their Avios. 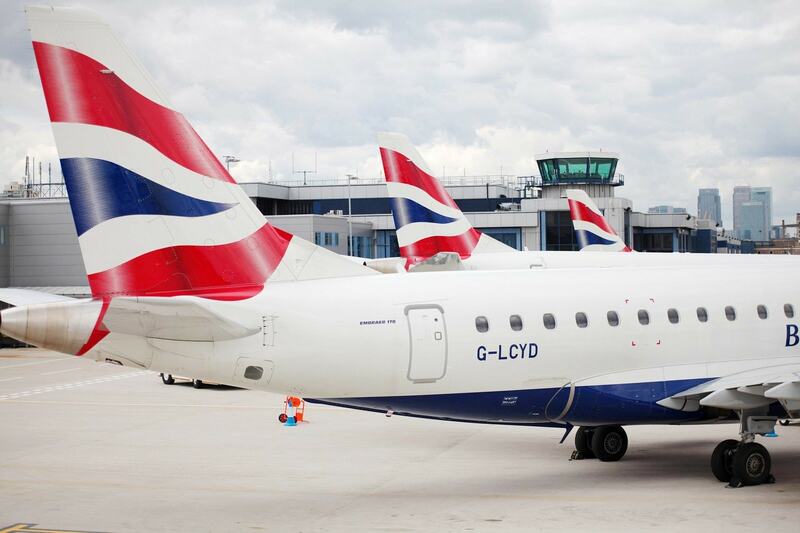 For 2018 British Airways introduced 18 new fuel-efficient aircraft to its fleet of almost 300 planes – including its 30th 787, plus A320 and 21neos, and Embraer for BA CityFlyer. The airline’s 767 fleet was retired to make way for more new aircraft, arriving this year. Work continued at pace to refresh existing long-haul cabins, with all seats being equipped with state-of-the-art entertainment systems and direct access to power. During 2018, British Airways began installing its industry-leading streaming WiFi on long-haul aircraft – all short-haul aircraft will be fitted with the system by this summer. This exciting development allows customers to use their own devices to live stream TV programmes and movies. The airline’s website (www.britishairways.com) received a refresh and achieved record sales. There were enhancements for the hugely popular British Airways app, including adding Apple’s Siri voice service on the iPhone. 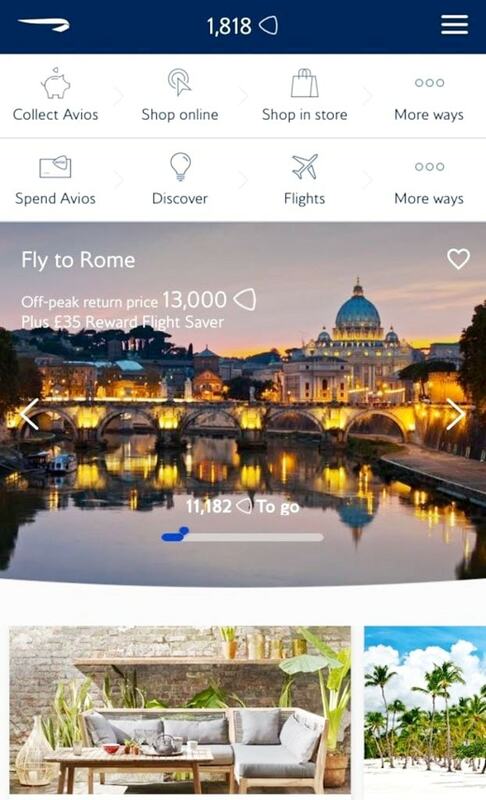 A new reward app was also released to help British Airways’ Executive Club members discover new ways to collect and spend Avios, including selecting seats on flights, as well as spending on flights, car hire, hotels, excursions, etc. The airline is focused on providing customers with a seamless and efficient journey through the airport. Throughout the year it continued to pioneer facial recognition airport technology. British Airways was the first airline to install biometric technology at Heathrow, enabling it to board domestic (UK) flights in half the usual time. It also began using the same technology to speedily board aircraft in Orlando, Los Angeles, New York and Miami. Departing on time is important to customers, and as such the airline became the first to introduce remote-controlled devices to push back aircraft, helping it to maintain its status as the most punctual of the three-big short-haul carriers flying from London, and reducing pushback delays by more than 70 per cent. Trials are now underway on long-haul aircraft. The airline completed its roll-out of The White Company bedding in Club World, and announced that a new, larger seat would be launched for the cabin this year on its A350 aircraft. It opened new lounges in Aberdeen, Rome and New York’s JFK. And the carrier’s millionth customer was welcomed through its First Wing, reminiscent of a luxury hotel lobby, with dedicated security lanes and direct access to the First lounge. The team in the airline’s Concorde Lounge continued to work with the experts in customer service at the Dorchester Hotel to provide outstanding assistance to customers. The airline also improved its connections service, doubling the number of cars offering premium customers on tight connections a chauffeur-driven ride to their next flight. Dedicated connections managers now fast-track customers through to their next flight, or re-book them onto another flight and organise a hotel if needed, all while they’re still in the air. British Airways announced an extension to its partnership with Do&Co, the premier provider of fine dining in the skies, for all flights departing from Heathrow. It also launched a multi-million pounds investment in its World Traveller catering and fine dining in Club World cabins. At Heathrow Terminal 3 British Airways enhanced its operation, with a new control room and flight connection centre to further improve punctuality. On top of all of this, Skytrax voted British Airways’ cabin crew the best in the UK in 2018. The airline celebrated raising £20 million for its Flying Start charity partnership with Comic Relief. British Airways proudly flew Team GB and Paralympics GB to Korea for the Winter Olympics and Paralympics, and Team UK to the Invictus Games in Sydney. British Airways welcomed 600 work-experience students to give them an idea of what it’s like to work for an airline and held special events to encourage more girls to consider a career flying aircraft.